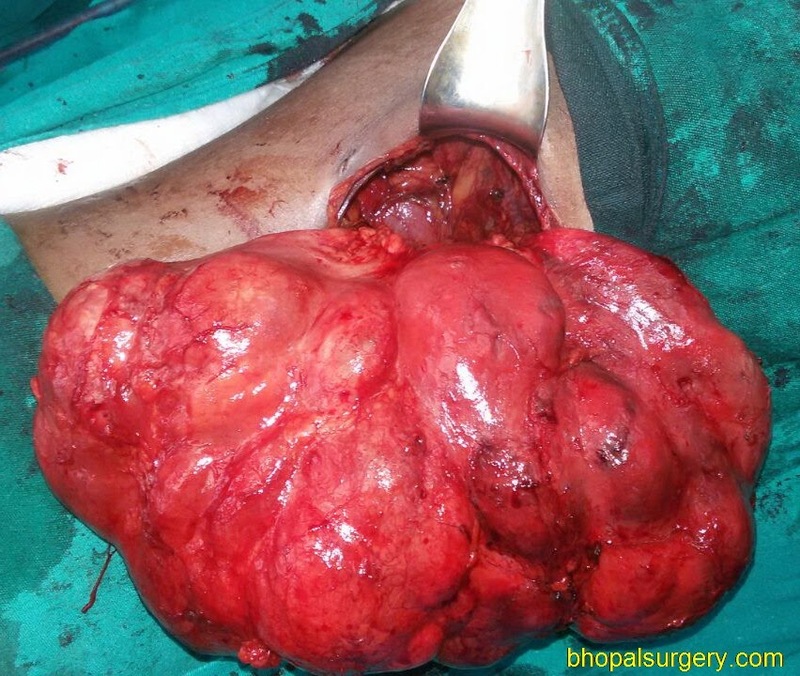 Retroperitoneal Leiomyosarcoma in a 70 yrs Female. 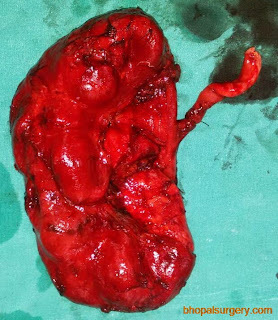 Medially the tumor was cleared off the Abdominal Aorta. 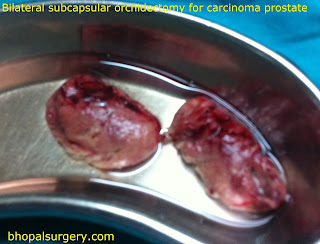 Resected tumor along with the lymph nodes. Histopathology was suggestive of high grade Leiomyosarcoma. 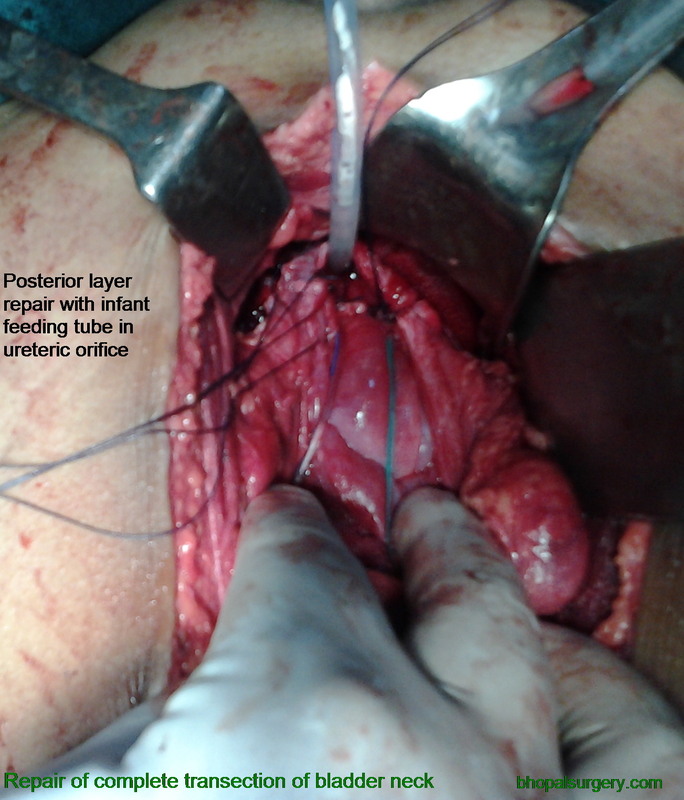 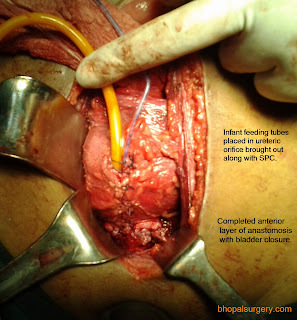 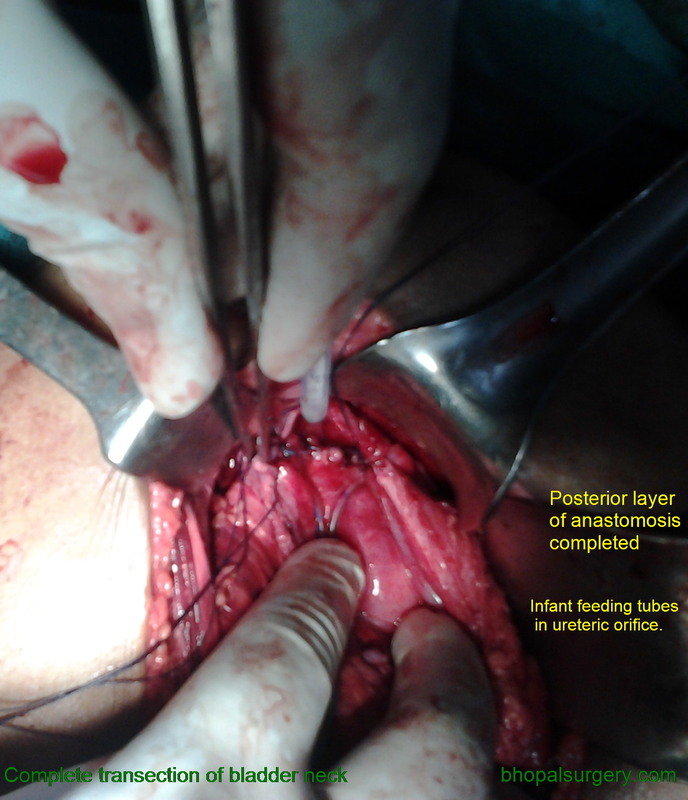 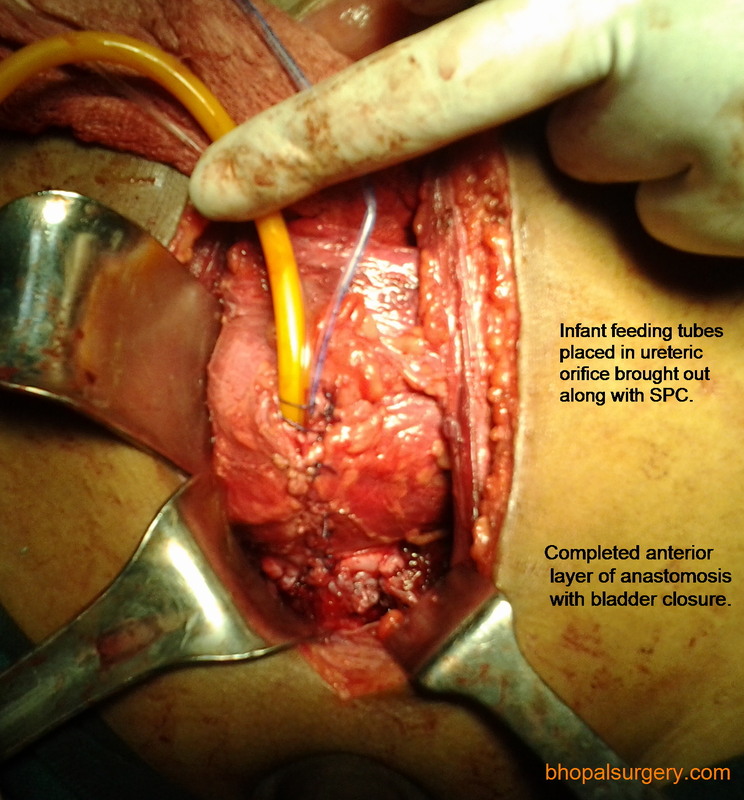 Pelviureteric junction (PUJ) obstruction with hydronephrosis: Culp pyeloplasty was done. 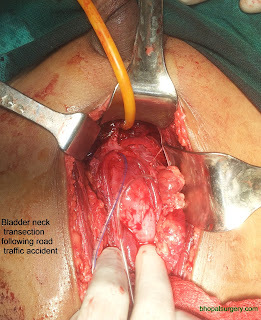 Complete transection of bladder neck following road traffic accident: - Primary anastomosis was done. 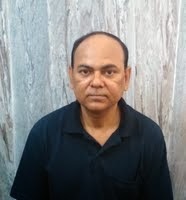 Postoperatively patient had normal flow rates and voiding functions. 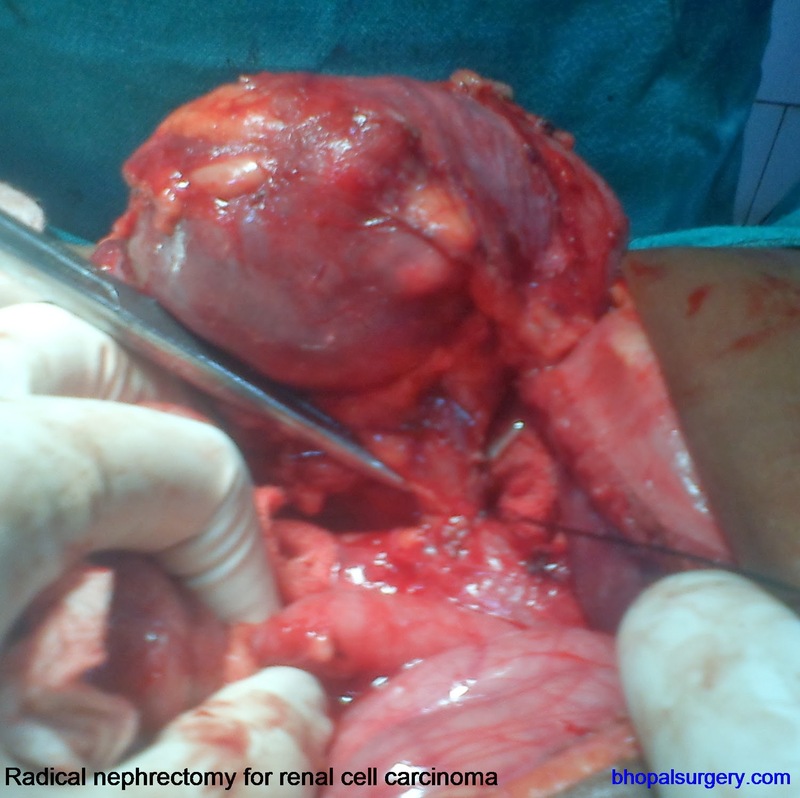 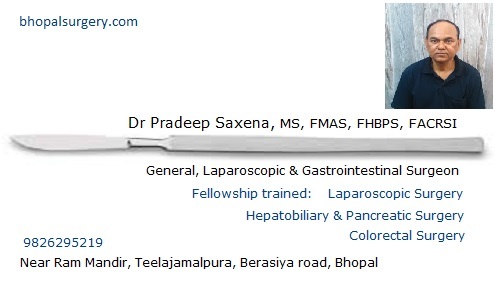 Nephrectomy for Non-functioning Kidney. 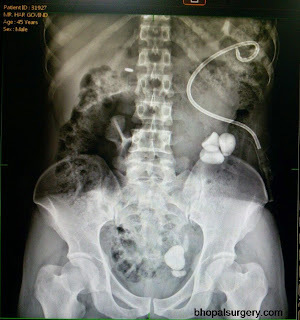 Renal Calculi causing hydronephrosis with obstructive uropathy. Multiple renal stones causing a huge hydronephrosis with obstrucvtive uropathy. Nephrectomy done through a small 6 cm incision. 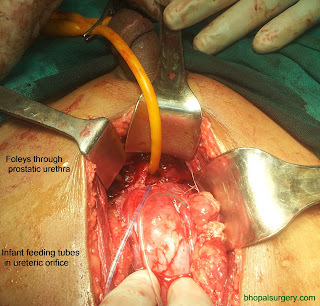 Torsion of testis leading to gangrene: Orchidectomy with Orchidopexy on opposite side was done.